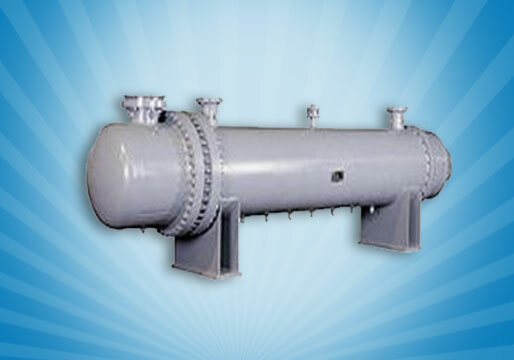 Below are some of pressures vessels up to 250 bar pressure can be manufactured in REX Heat Exchanger Pvt Ltd.
EXPECT THE HIGHEST OF QUALITY FROM REX Heat Exchanger. 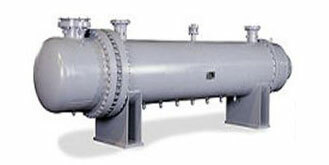 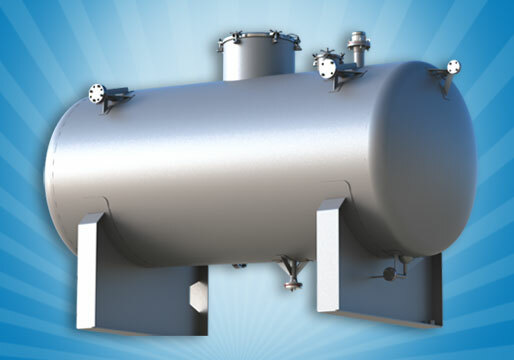 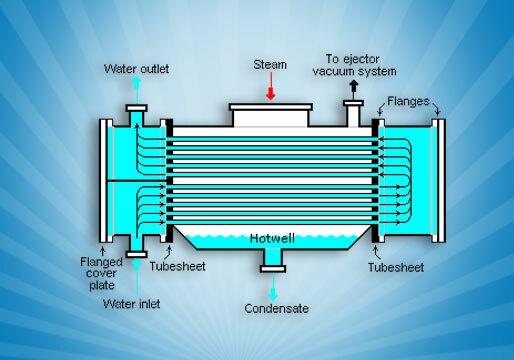 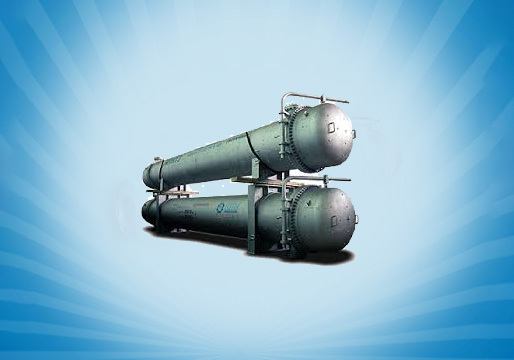 REX Heat Exchanger India offers future-oriented solutions for different applications, provide fastest delivery all over the globe. 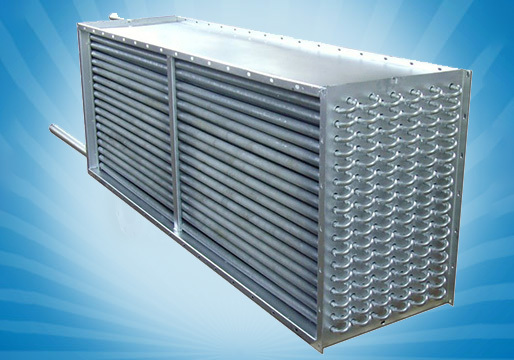 We are passionate about Quality and our team consists of efficient & smart technicians. 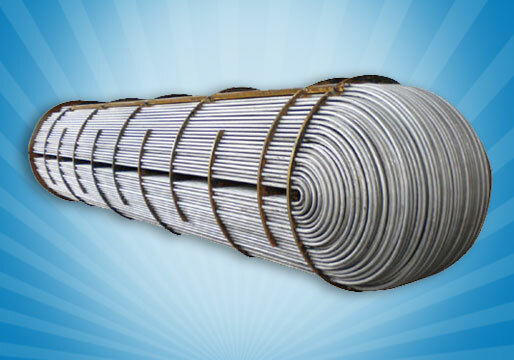 Further, We sale Products at a very competitive price. 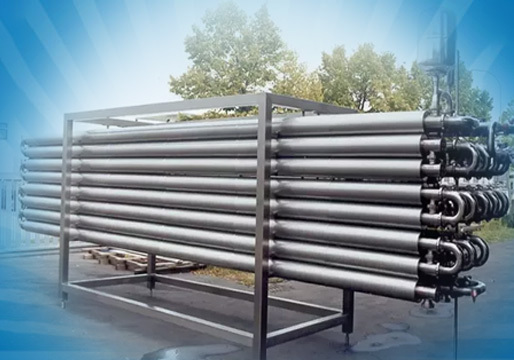 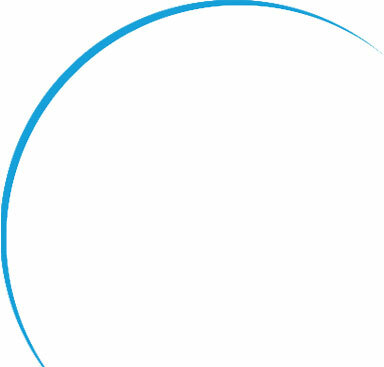 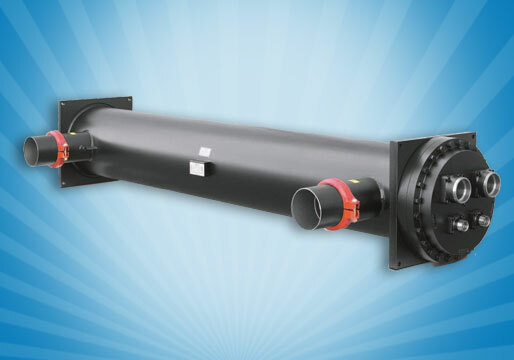 Our product range essentially fulfills needs of the various industries’ needs like Oil Refineries and other Large Chemical Processes, Air Ventilation Equipment Manufacturing Industries, Industrial Refrigeration Industry, Petrochemical Industry, Power Stations, Dairy Industry.